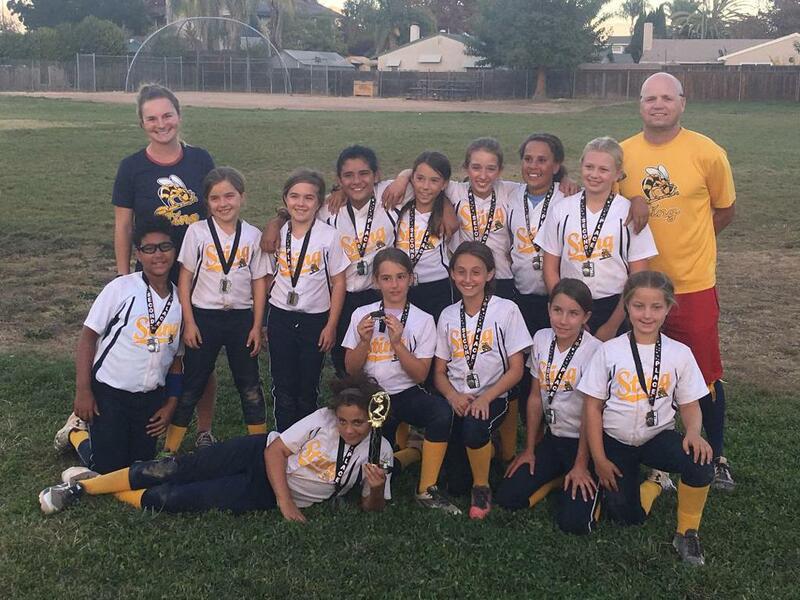 Albany Berkeley Girls Softball League (ABGSL) is announcing open tryouts for its 2019 Summer and Fall softball 'Sting' travel teams. Any player interested in playing for Sting in the Summer and Fall of 2019 must attend tryouts, and must register for tryouts here. Forms must be submitted by Friday, April 12th in order to tryout. 10U (players born 2008 or after) 9:00 a.m. - 11:00 a.m. Pitchers & Catchers: 8:45 Check-In & Warm-Up, 9:00 start. Other Positions: 9:00 Check-In & Warm-Up, 9:30 start. 12U (players born 2007 or 2006) & 14U (players born 2005 or 2004) 11:00 a.m. - 1:00 p.m. Pitchers & Catchers: 10:45 Check-In & Warm-Up, 11:00 start. Other Positions: 11:00 Check-In & Warm-Up, 11:30 start. Please fill out the online form to pre-register for tryouts. This form must be completed by midnight on Friday, April 12th in order for your daughter to tryout. The teams will practice and play in tournaments together from May through the end of July 2019. The teams will practice two to three times a week at fields in the Albany-Berkeley area. Each player will be assigned to at least 4 tournaments depending on the size of the roster, all sanctioned by USSSA, AST, TCS, PGF, or ASA. Most of the tournaments will occur in Northern California. The team will be coached by a softball player who has played at the collegiate level with prior coaching experience. All positions are open. All players are welcome, so long as they meet the age requirements. Ages are based upon your age as of December 31st, 2018. If you have any questions about tryouts please email one of the Sting Co-Commissioners, Peter Ross, at: ross.peterj@gmail.com, or Guy Fong, at: usflawboy@yahoo.com. 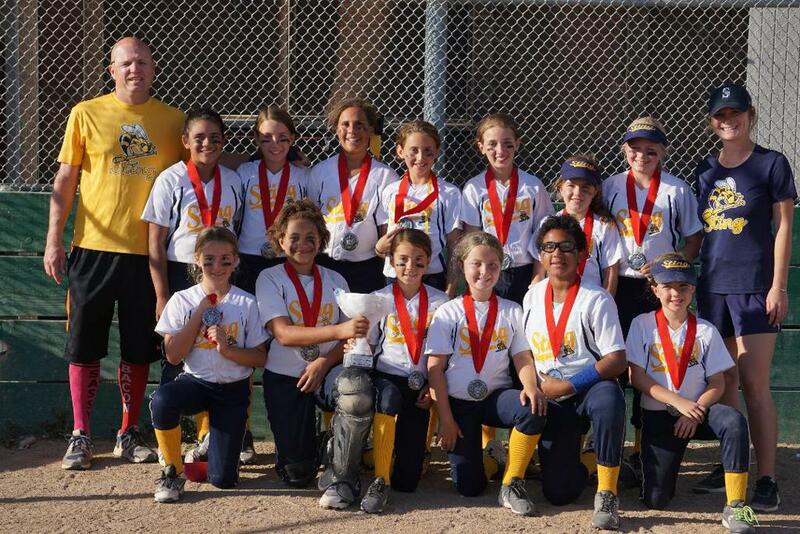 Sting is ABGSL’s competitive travel softball program. It is designed to give players who want to play at a higher level an opportunity to develop their skills and compete against teams from all over Northern California. Teams are coached by former college softball players (including some ABGSL Sting alumni). Playing for Sting does require the payment of registration fees (which includes tournament fees, coaching, clinics, etc. ), uniform costs (if new to the program), and incidental costs associated with team snack, travel and lodging for tournaments out of the area (usually 2-3 out of area tournaments per season). ©2019 Albany Berkeley Girls Softball League / SportsEngine. All Rights Reserved.